Looking for a deal on detergent? 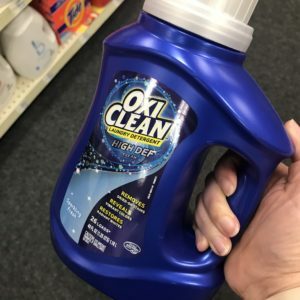 Save on OxiClean with $1.99 detergent at CVS or Walgreens. Go ahead and print your $2 off coupon to get this deal. There are several other OxiClean coupons available to print too!